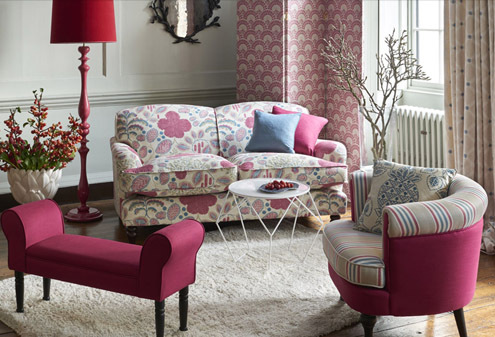 Clarke & Clarke are an internationally known family run fabric and wallpaper company. 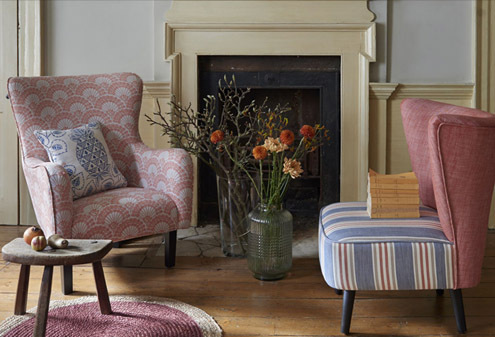 Their designs range from contemporary styles to illustrative patterns, with coordinating plain fabrics and wallpapers too. 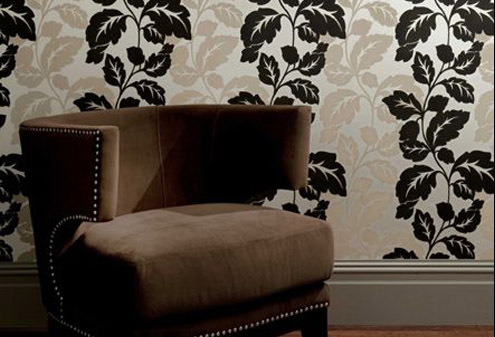 Bring any room to life with Clarke & Clarke’s beautiful wallpaper collections. 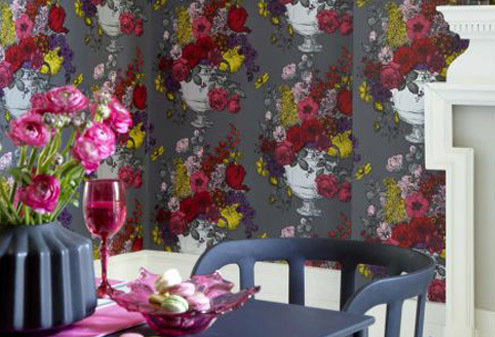 Whether you desire sleek metallic prints, bold geometric patterns or detailed, colourful floral wallpapers, Clarke & Clarke will have something for you. Clarke & Clarke’s bold fabric designs are distinctive and unique. With a vast array of fabrics to choose from such as velvet, woven, embroidered and linen, create curtains and cushions in the perfect style for your home.